Over twenty years ago I started using energy saving bulbs because they were going to last a long time (they did) and use less energy. I certainly was satisfied with my choice then and now. Well, here comes the next generation of bulbs. 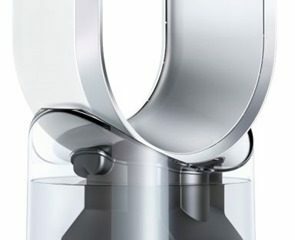 Not only energy saving but SMART. 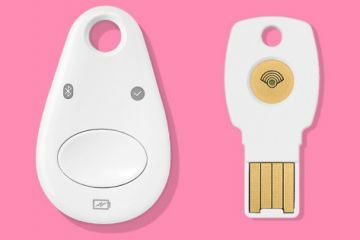 Yes, it appears all our devices may end up smarter than some humans. 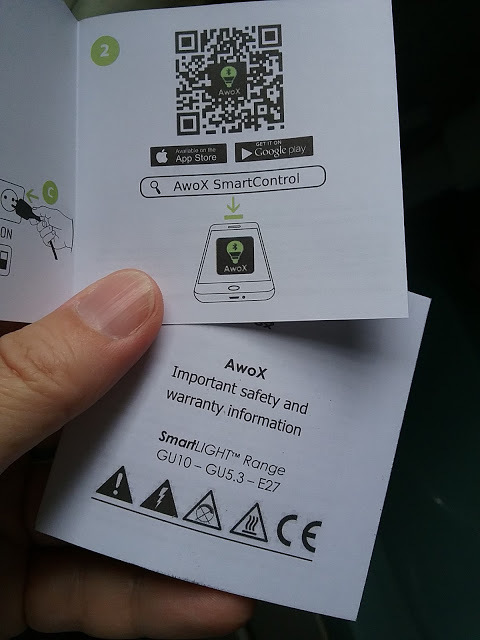 The Awox SmartLED arrived from MobileFun – home to many wonderful devices. I immediately screwed it into the nearest empty socket, which was in my bathroom. I moved it later, but I’ll get to that. The instructions the bulb comes with includes access to the phone app. 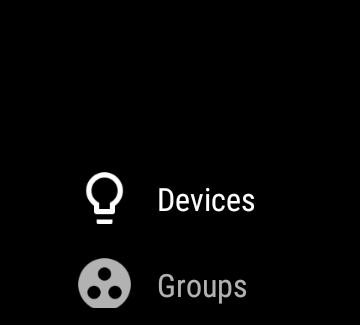 The SmartPhone I’m using has Bluetooth 4.1, which will work perfectly with this bulb. 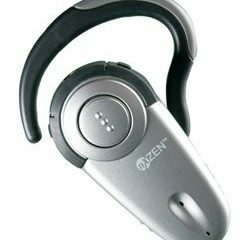 This version of Bluetooth allows for better, seamless re-connection between devices once they have been paired. 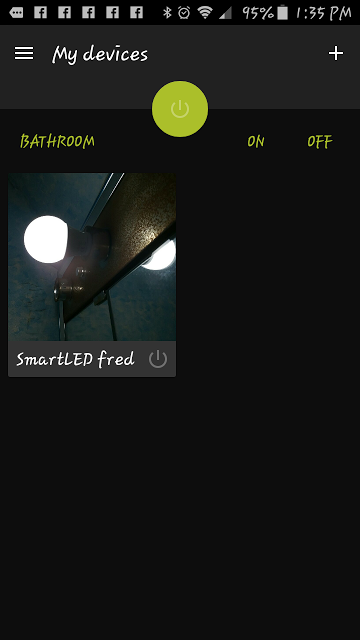 After installing the app – AwoX Smart CONTROL – Turn ON the wall light switch so the app can find the bulb. 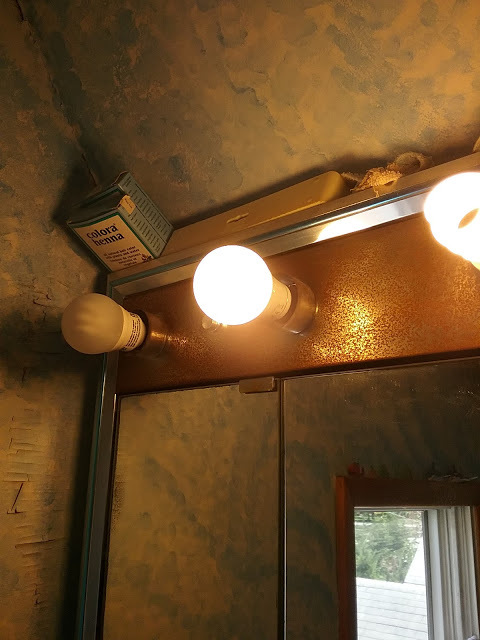 This obviously turns on the bulb’s Bluetooth. Make sure the phone’s Bluetooth is also on. 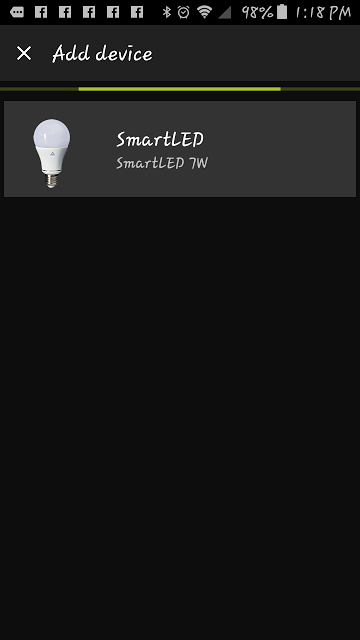 Tap the SmartLED image as seen in the screengrab above. This will ADD the bulb to your list of bulbs (when you eventually have more than one because you WILL want as many as you can use). 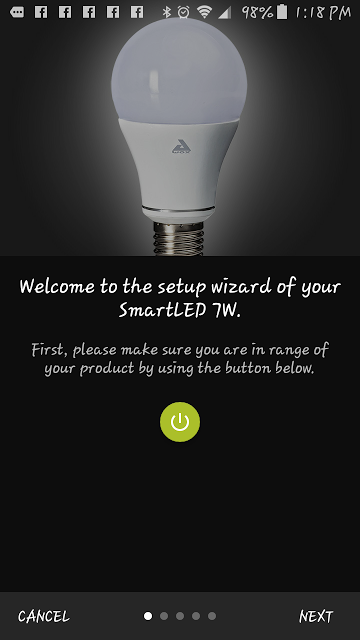 The app asks if you wish to take a photo of the device because you may have several bulbs around your house that you wish to control. And having a photo of each is an easy way to identify them. Now I can name THIS bulb whatever I wish. This allows me to control each bulb separately and know where it is. 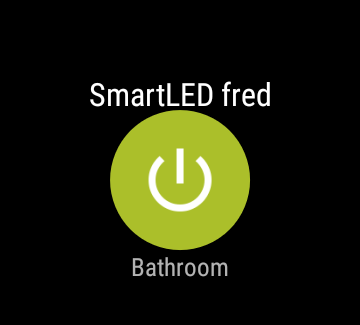 Yes, I named my new bulb, “fred”. Why not? It’s MY bulb, right? Here I identify where the bulb is from a drop-down menu. This is a great idea. If I had two bulbs for my home on the outside – front and back of the house, I would then control when the are turned on and off simultaneously and I wouldn’t have to walk downstairs go to either end of the house to flip those switches separately. It might be good exercise to walk all over the house, but there are times it’s just easier to tap on my phone. At least I would have the option. Basic settings done! I can control each separate bulb (if I had several), or control an entire room. Now THAT is Smart! 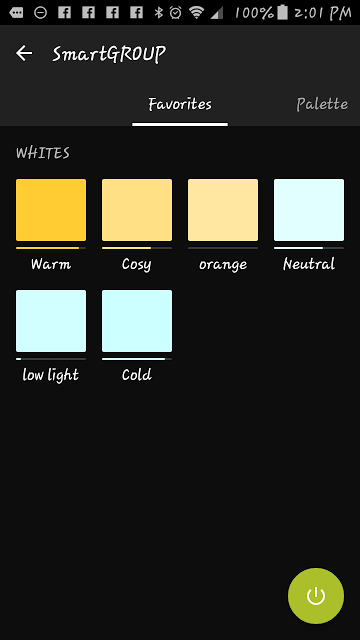 These are the Default lighting schemes that come with the APP. 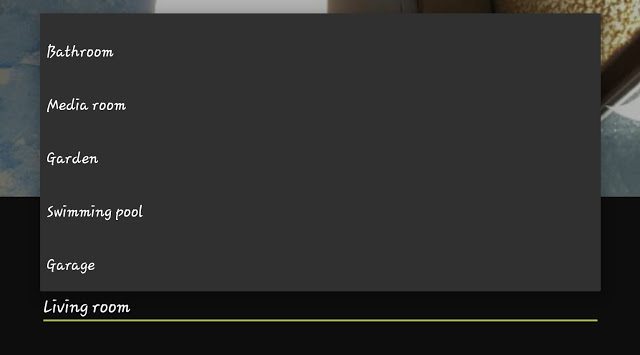 These are a list of “favorites” which are created in the “Palette” window. 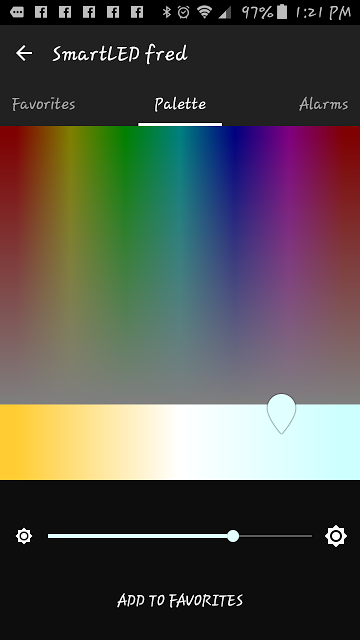 In the “Palette” window I can change the color of the light the bulb gives off. It’s subtle but it does make a difference. 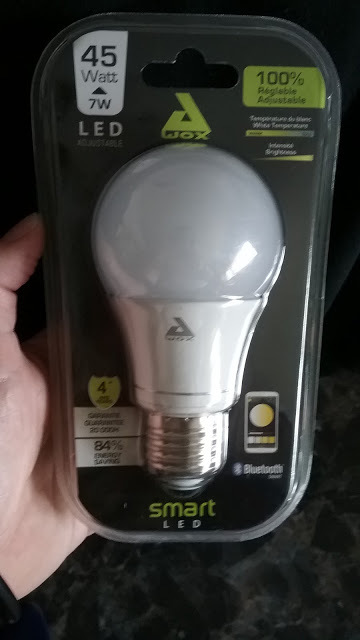 This bulb only has frequencies from yellow to blue. Other bulbs have more colors. 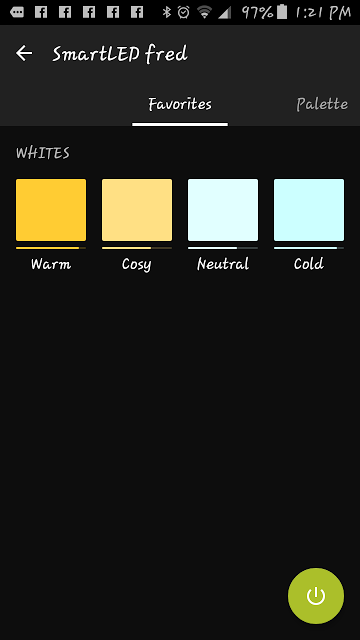 Below the colors is the next feature. I can control the brightness by swiping from low (left) to brightest (right). When I like what I see – the bulb responds to my changes immediately – I “ADD to Favorites” and write in a name for my new Favorite. See my new Favorites under the default list. So, here you see my better photo of “fred”. All you do it tap the old photo in this window and you either snap a new photo or use some other picture. I installed the app on a tablet to see if it was different. 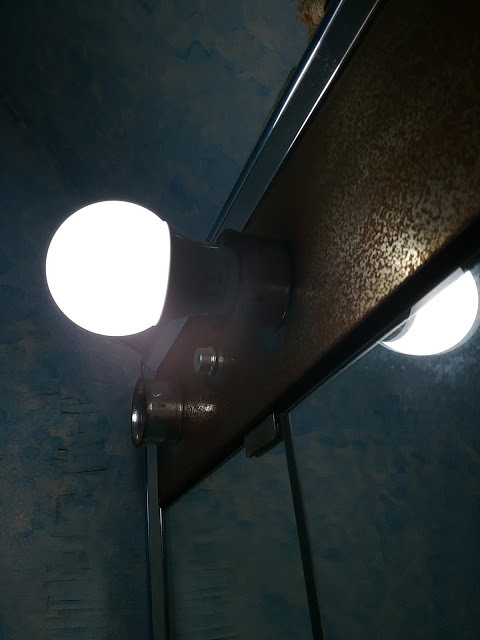 The same process as on the phone…here’s the picture of the bulb I took with the tablet. By the way this is the bulb at full intensity – and BOY, is it bright! This is supposed to be a 45 watt LED bulb and inside the house I generally never have it up that high. And I love that it never gets hot. 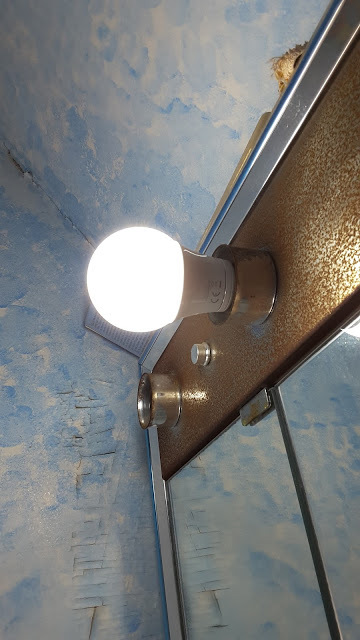 This bulb has a life of 20,000 hours. 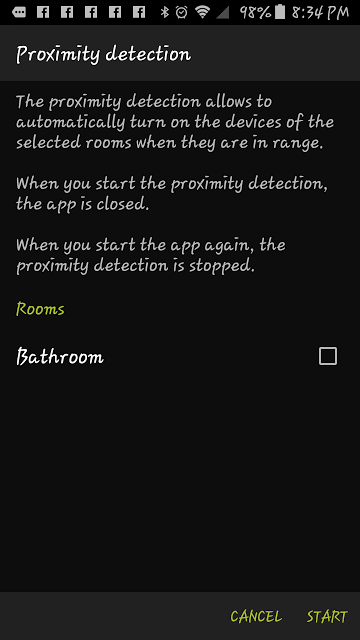 Proximity detection: I’m not sure if this feature works with this bulb. There is a huge variety of bulbs including those with motion detectors and cameras. 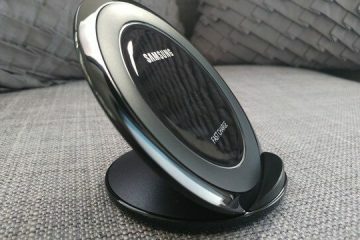 Great for monitoring your home when away. Create a Group, say, of all the lights upstairs, or downstairs. That way you can control the entire area at once. Turning all the room lights on and off or having them all the same ambient lighting scheme. 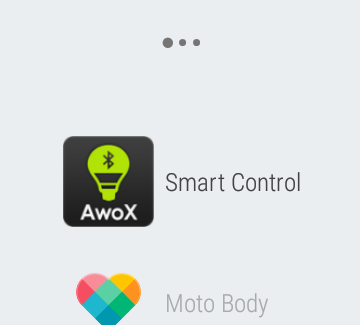 The AwoX Smart CONTROL App is synced to the Moto360 watch I just reviewed, so I can turn the bulb on and off from my watch! How COOL is THAT? 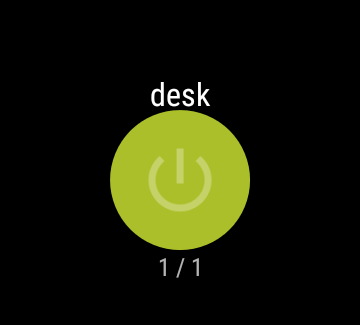 On the watch face swipe to see the list of apps then Tap on AwoX. 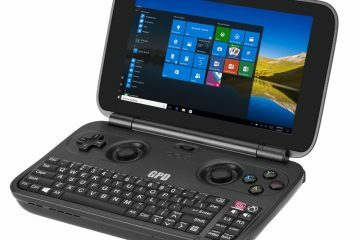 Now choose between your devices or groups. 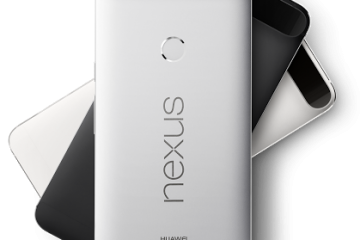 You can’t control the Favorites or other features as this just tuns the light On or Off. If you have several bulbs – especially the ones that change colors – turn on disco mode and play music. The bulbs will brighten and dim to the music. While I’ve tried this with my one bulb, it’s obvious that this really works best when you have several bulbs – maybe outside in your garden – that are all various colors. Makes for an interesting party atmosphere. 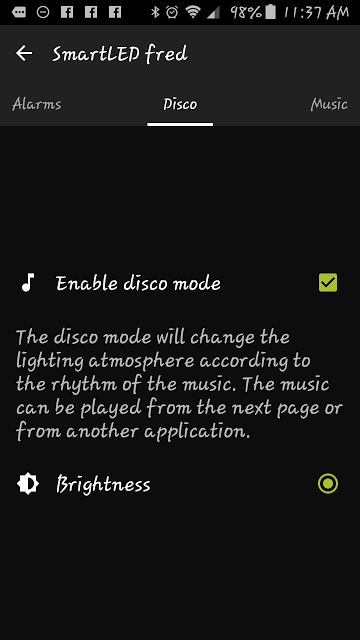 Once your bulbs are all set up with their colors, just play any songs from your list in your Smartphone. Hit PLAY and Get The Party Started. It gives a nice soft light. And I do love that I can change the brightness whenever I need to. 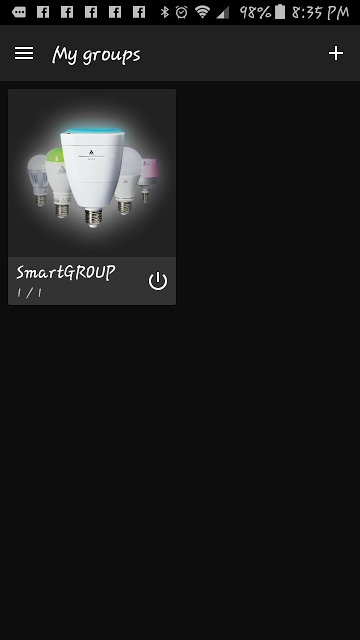 It’s great having a Smart Bulb. It almost makes me feel Smarter. 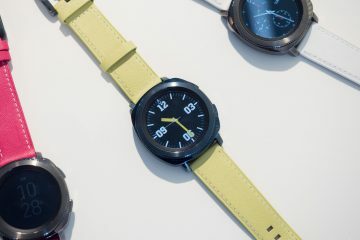 Previous ArticleMoto 360 Sport is Something to Watch!